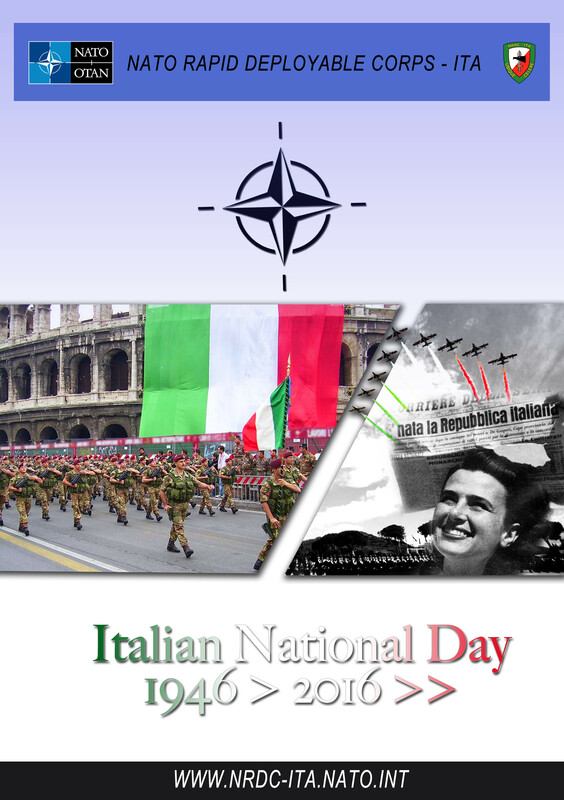 Today Italy celebrates his 70th anniversary as a Republic. A constitutional referendum was held on the 2nd of June 1946 after which Italy changed its form of Government following people’s will. Before this date Italy was a kingdom ruled by the House of Savoy, kings of Italy since the Risorgimento and previously rulers of Savoy. Democracy was not a new concept in Italian politics. The Kingdom of Piedmont already became a constitutional monarchy with the liberalizing reforms of King Charles Albert's famous Albertine Statute in 1848. Suffrage, initially limited to selected citizens, was gradually expanded; in 1911, the government of Giovanni Giolitti extended universal suffrage for male citizens.